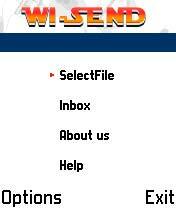 send freeware for Symbian s60 3rd and 5th edition. Free software downloads for Symbian Nokia phones. 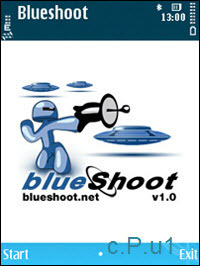 � Summary: Blueshoot helps you to send messages to other mobile phones, PDAs, laptops or desktop PCs via Bluetooth. � Summary: (Multi-language) Bluetooth dating application. 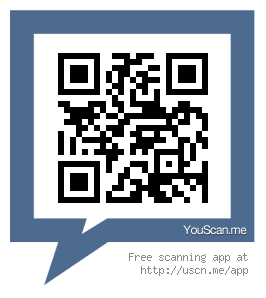 Its simple, download, install and then match with other Symbian Daters. 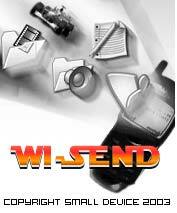 � Summary: Wi-Send is a Symbian based innovative utility tool for Nokia 60 series.